Noel Gallagher released the first single from his forthcoming album Who Built The Moon? today. "Holy Mountain" is a colossal departure from what we've come to expect from Gallagher - not just musically, but with Gallagher's vocals. "Holy Mountain" is a slickly produced glam-pop throwback track, which is a bit of a surprise considering Gallagher's third album has previously been described as a "psychedelic rock record with cinematic production." 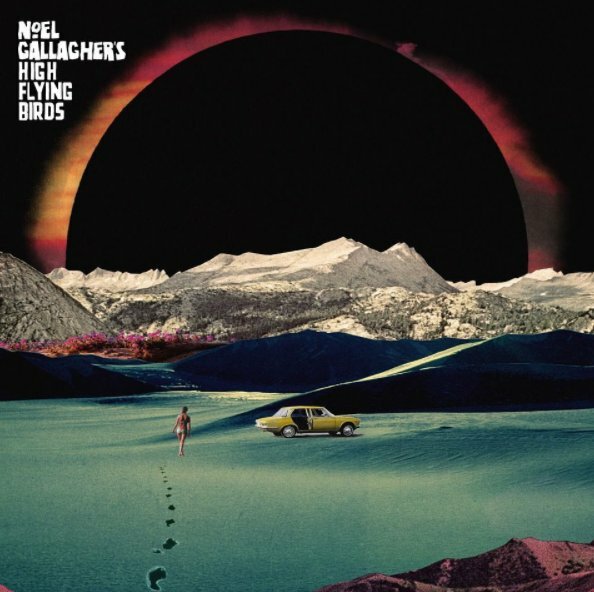 Gallagher reveals "Holy Mountain" is about "the joy of love" and told the BBC that had the song come out in the '90s "it would have been huge." UPDATE: Gallagher has now also unveiled the music video for "Holy Mountain"